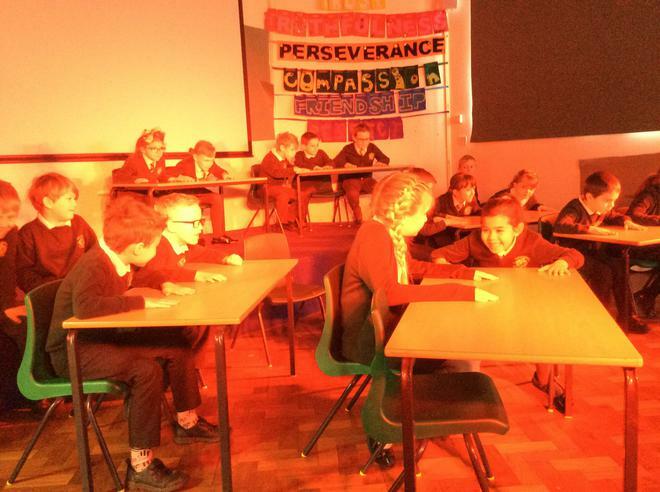 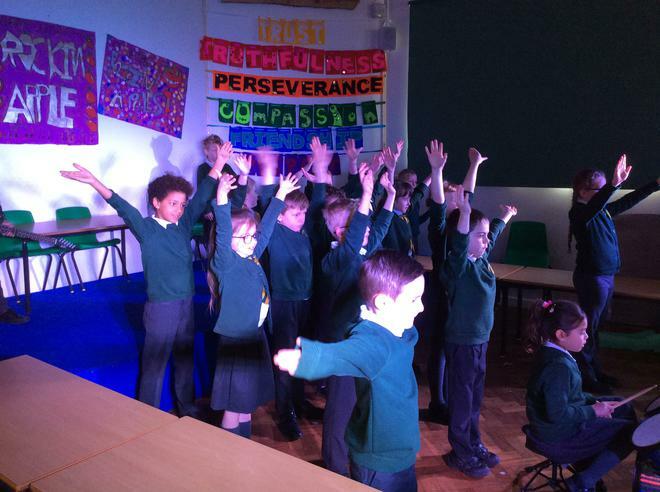 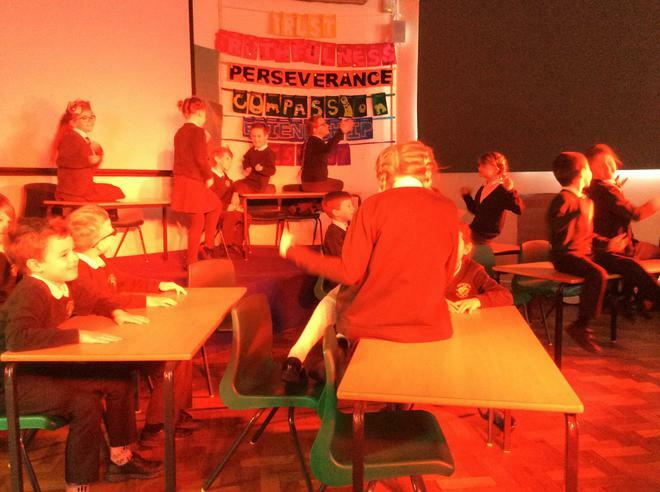 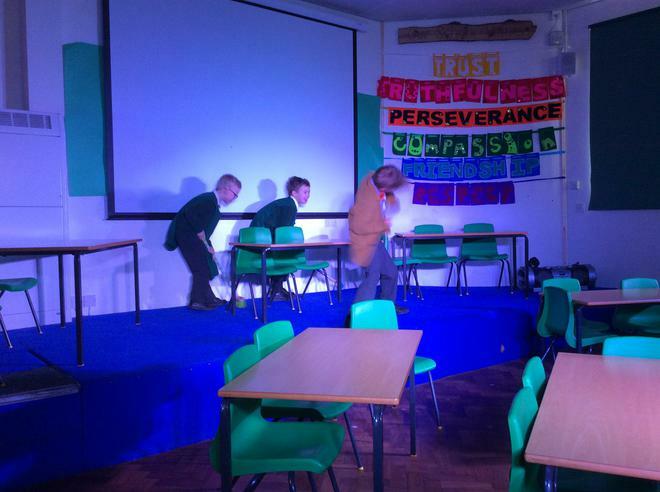 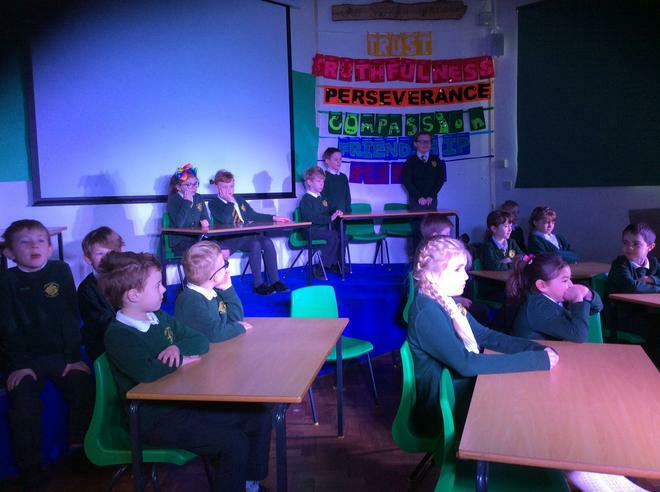 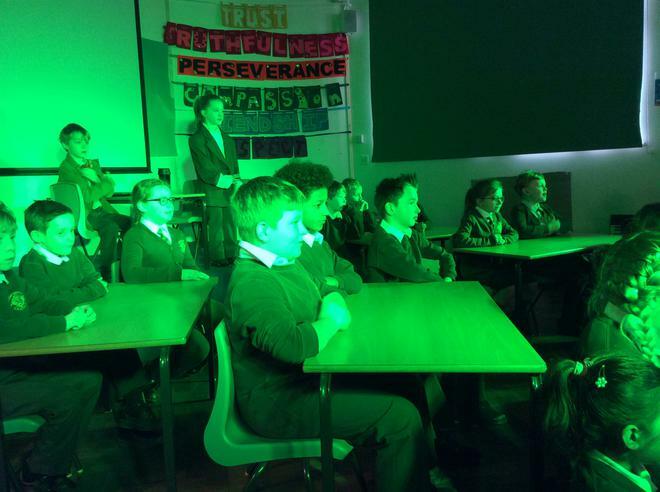 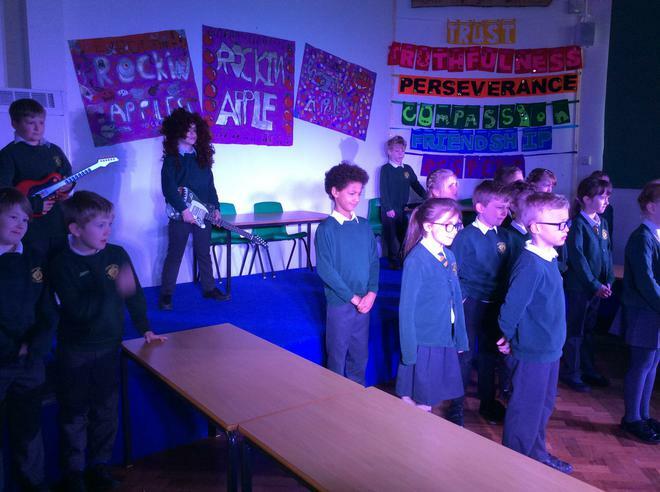 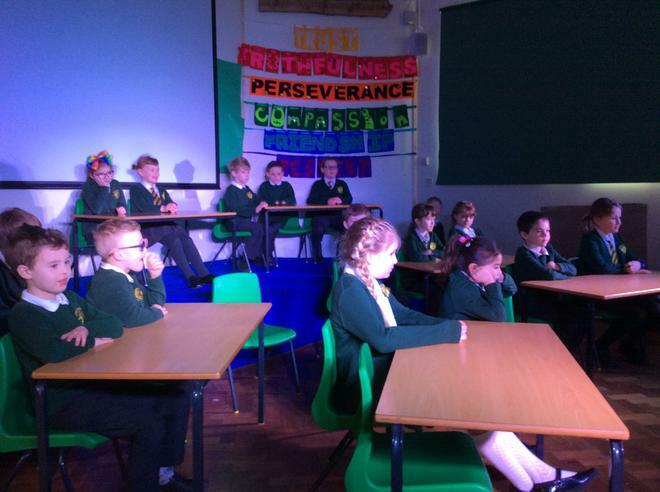 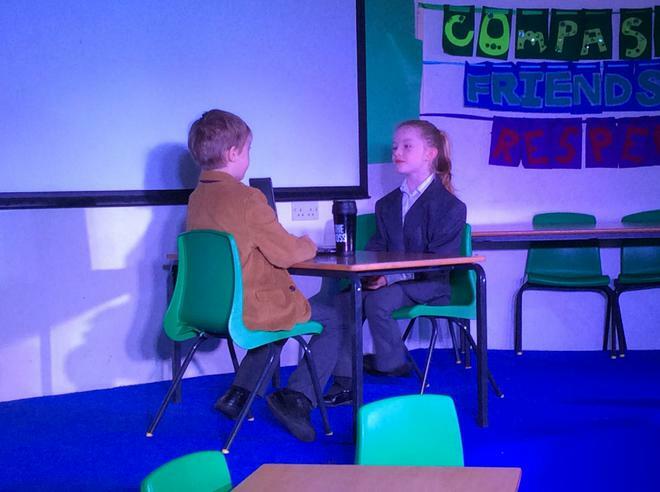 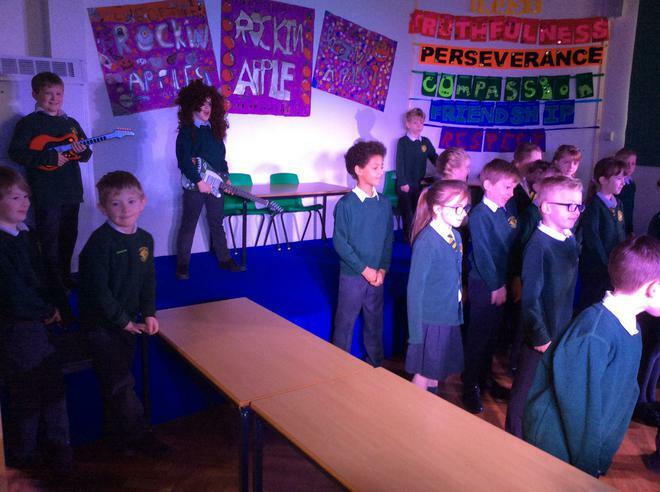 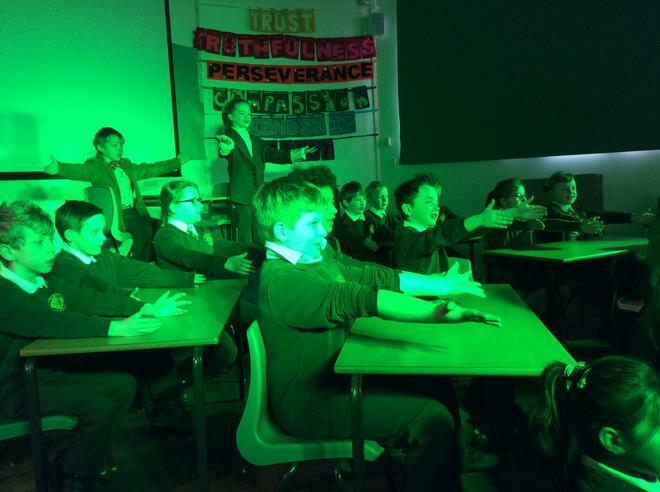 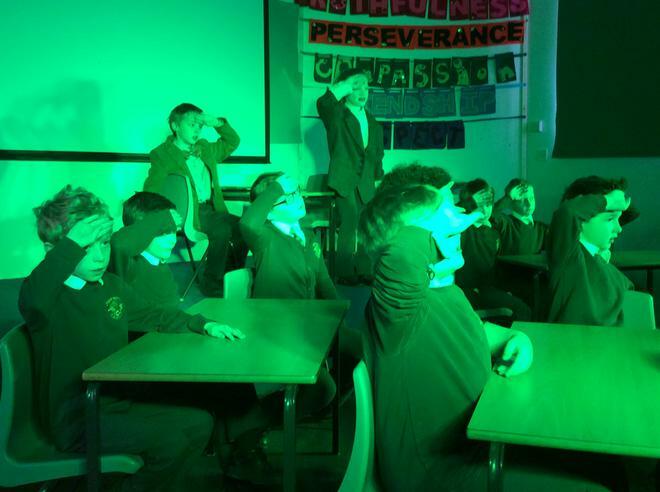 Please take a look at the photographs from Apple's Class Assembly. 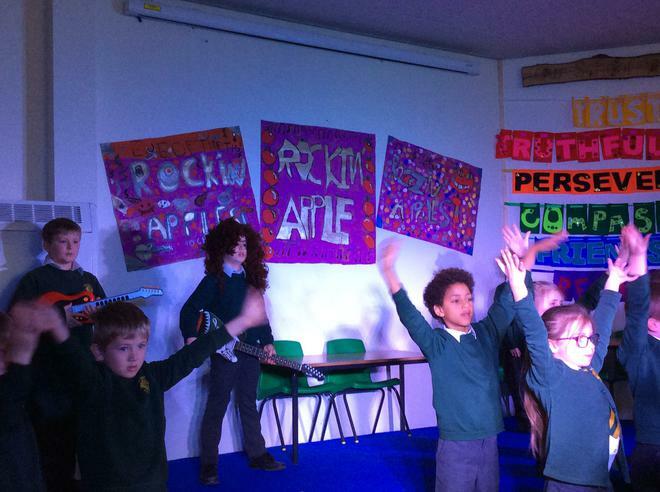 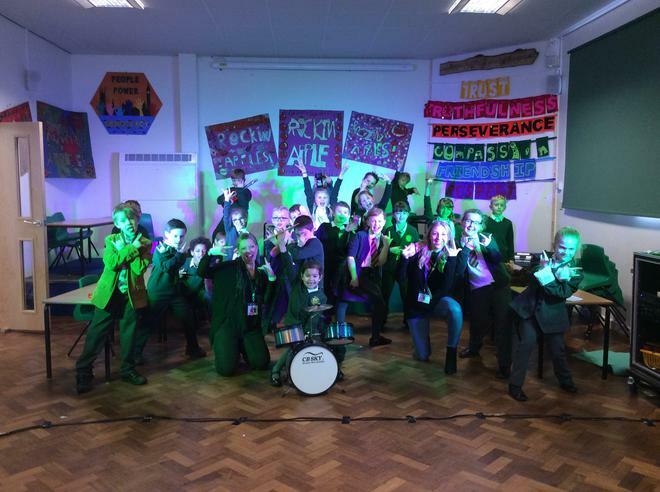 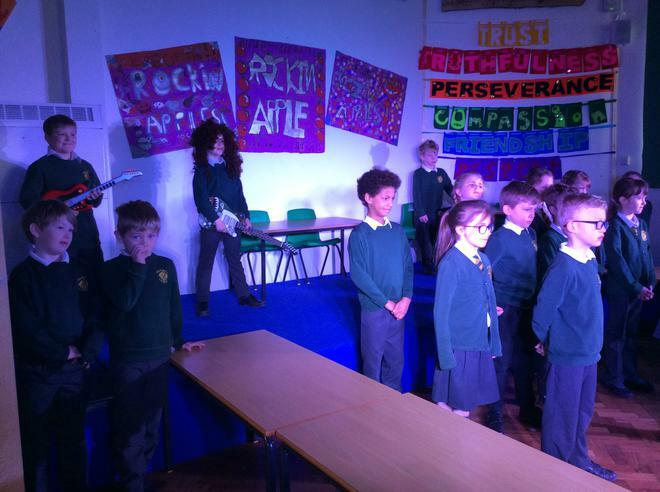 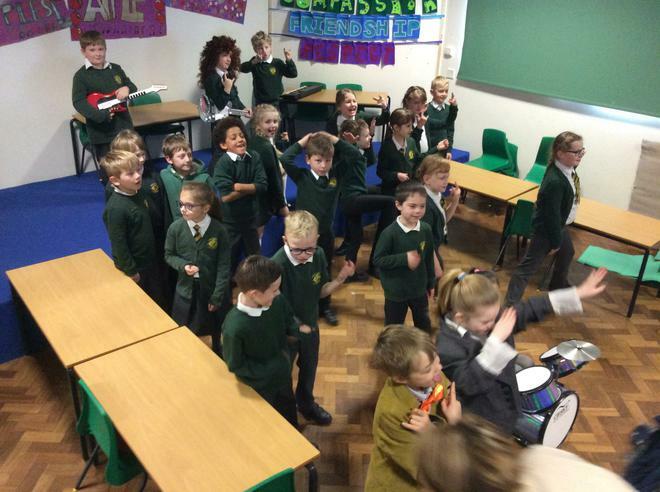 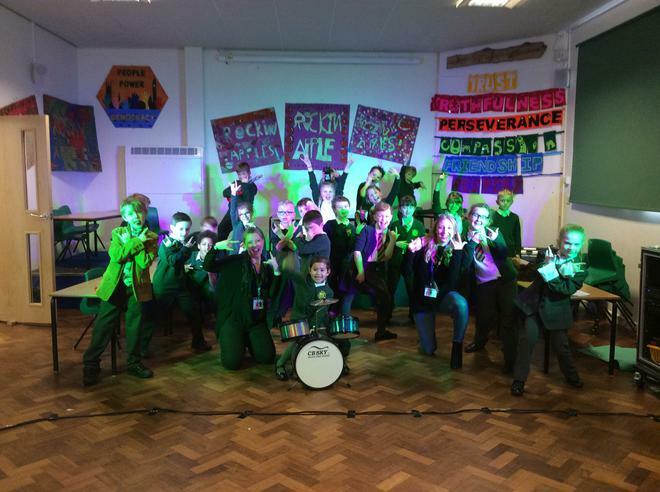 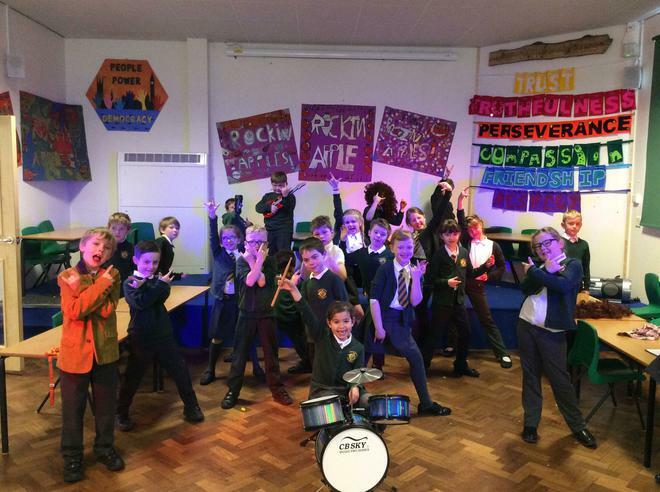 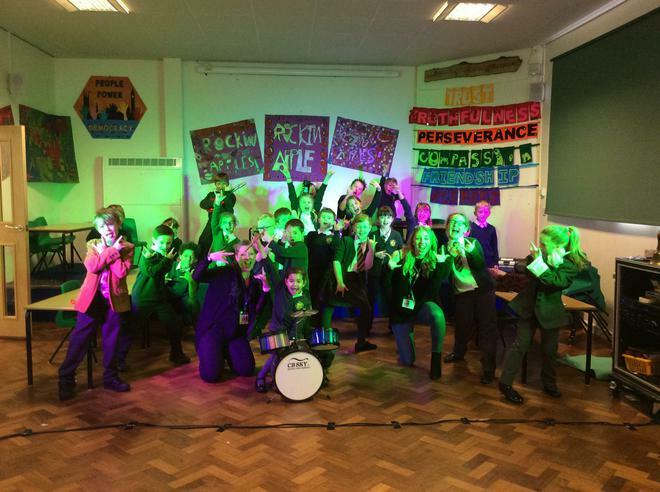 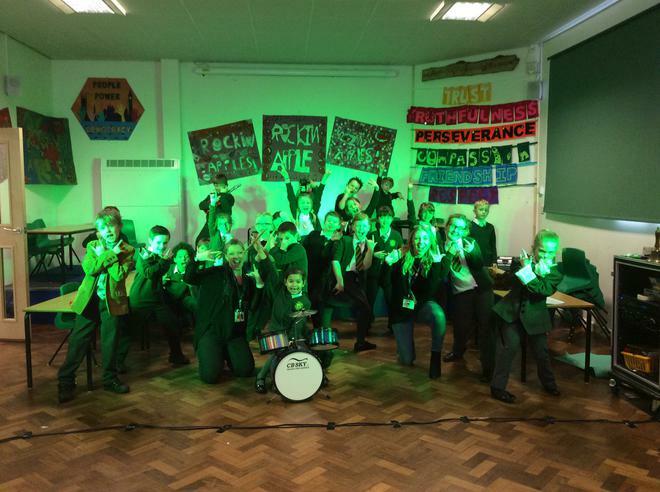 The children recreated their very own, 'School of Rock'. 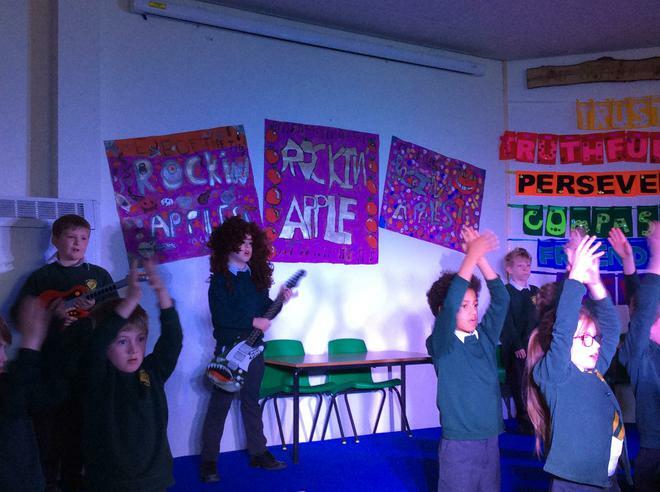 Well done to everyone in Year 3, it was a splendid show!